Wireless 8 LED Color Changing Battery Powered Lights for Lanterns (6 PACK + Remote Control). 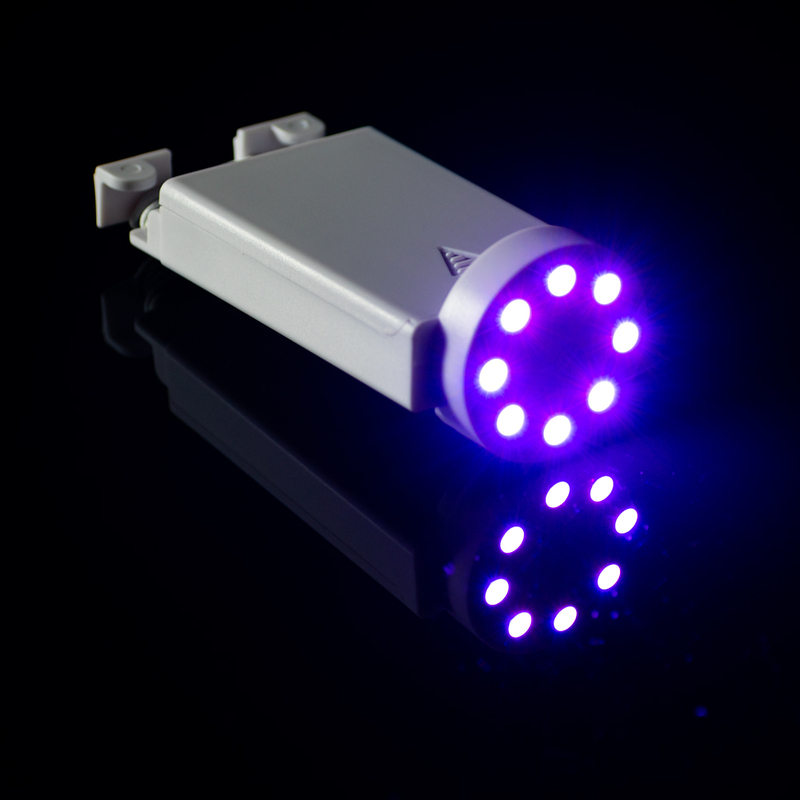 This is our RGB remote controlled LED battery powered light which comes with 8 super efficient color changing LED bulbs. LED terminals lasts for 8 hours on one set of batteries. Includes a On/Off switch for easy use. Each LED terminal uses 3x AAA batteries, which are not included. Are these lights water resistant? Can they be left outside all summer? Thank you for your inquiry. These lights can be used in dry outdoor weather. Unfortunately, they are not waterproof. Do all the lights have to be set to the same color or can I vary the color of each light?